Mexican workers’ wages are at the heart of a major proposal from the United States aimed at breaking through an impasse on automobiles and securing a new North American Free Trade Agreement. "There’s no question it’s a step forward," Canadian union leader Jerry Dias said in an interview Tuesday. 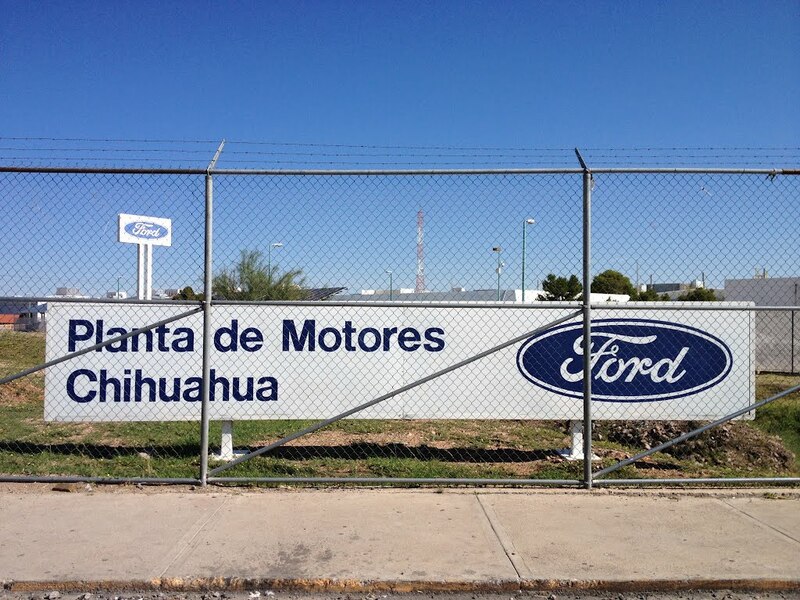 "At least people are starting to understand that we have to fix the main problem — which is wages in Mexico," said Dias, president of Unifor, Canada’s largest private-sector union. "The Mexicans will obviously push back ... but Mexico knows there’s not going to be a deal without higher wages." He told a congressional committee that there are several proposals being discussed that would help achieve his goal of driving up wages in Mexico — another involves guaranteeing that workers can vote on collective agreements by secret ballot. "There’s a whole series of processes that we’re involved with in negotiating that (labour) element," Lighthizer told a House of Representatives committee last week. "That’s a hugely important issue. And the objective is to try to get wages up in Mexico — which makes the United States more competitive, but also creates customers for the United States." "The thing that’s clever — ingenious, actually — is it creates an incentive to raise worker salaries," said that American, who is familiar with parts of the proposal. "You’d be creating this incentive to improve wage levels." "If there is no wage increase (in NAFTA), there is going to have to be very strong provisions in the NAFTA getting rid of what some call white unions, or yellow unions — basically company-sponsored unions," said Dan Ujczo of the law firm Dickinson Wright. "I wouldn’t be surprised to see some type of movement towards setting a wage in Mexico. And I think that would be a red line — for Mexico."